Stretch Boards blog for product reviews, team updates and factory news. Nic and Stretch share some winter time shaping room banter over the latest addition to the quiver. Nic Lamb and Stretch Boards Gun design from Stretch Boards on Vimeo. Buy any board (new or used) from store.stretchboards.com and receive 25% off any fin set in stock! 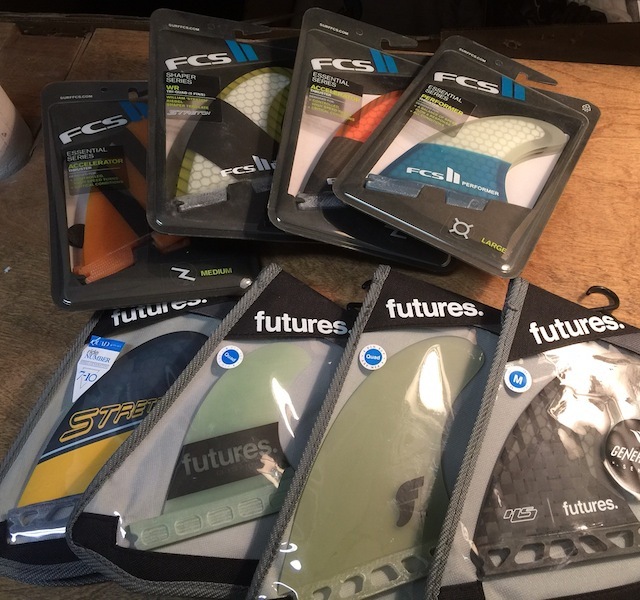 Modern day surfing as we know it wouldn’t be the same without fins. 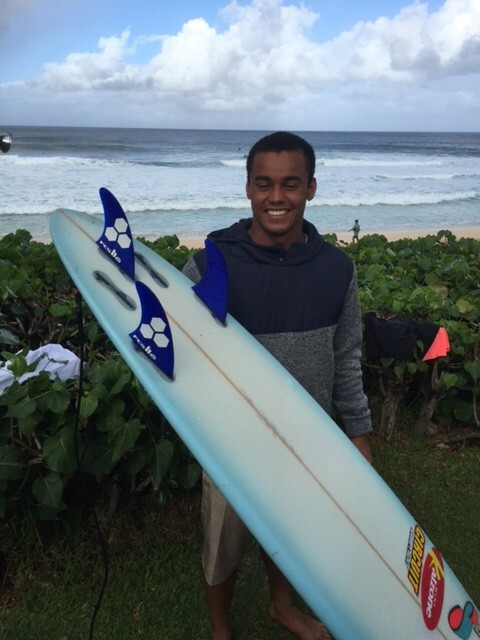 Surfboard design is a whirlwind of design theory and application. The fins on your board as you can imagine are equally as significant. Whether you are adept at dissecting rocker profiles and outlines, chord length and foil sections or just don’t have a clue what the difference is between future and fcs fin systems, don’t you worry… you’re definitely not alone. Highly sensitive and ultra “tuned-in” surfers may be able to discern the flex difference in their glass job or the extra 1/16″ lift in tail rocker but for everyone single person who surfs, simply swapping out fins can give you insight, perspective, adaptability, confidence, control and (most importantly) the sought after joy that surfing brings. For a fraction of the $ cost, space, decision making and time it would take to get a new board for that slightly different and elusive magic board sensation, it’s a no brainer to simply swap out your fins into the board you’ve already got. Simplicity is admirable. Versatility is significant. Having the ability to switch fins with the turn of a screw (or a quick snap out/in) is something previous generations of surfers had only imagined. Now is a good time to be a surfer. 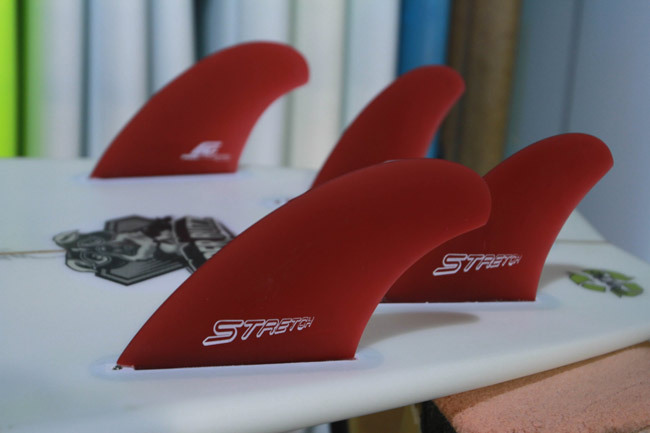 A variety of fin templates, sizes, foils, constructions and even matching colors are available to dial in your ride! Tri or quad??? Wiggolly has the ability to swap out as conditions warrant, such as these FCS II AM2 Large tri’s in his 6’6″ semi-gun for Pipe.